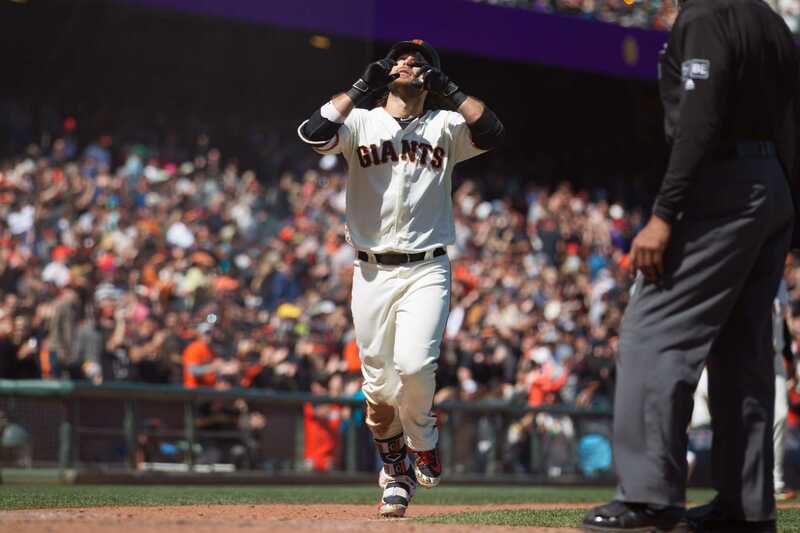 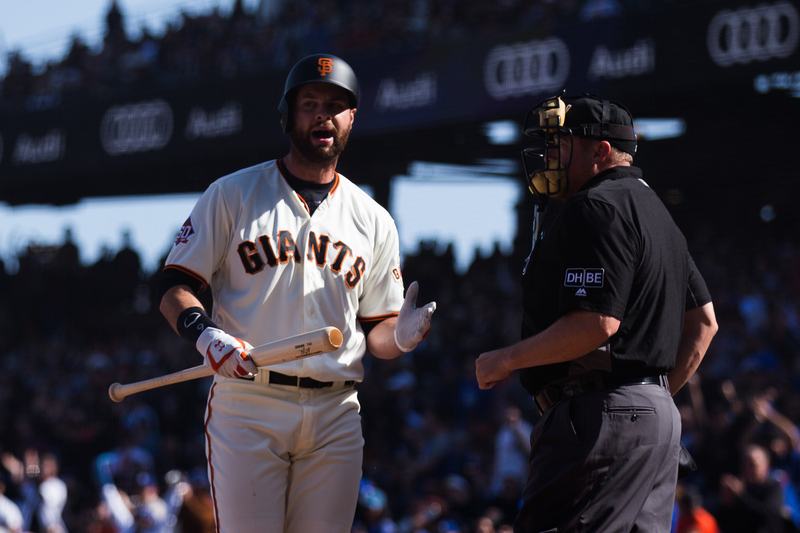 Game two of Saturday’s Giants-Dodgers doubleheader held no similarity to the one that came before it. 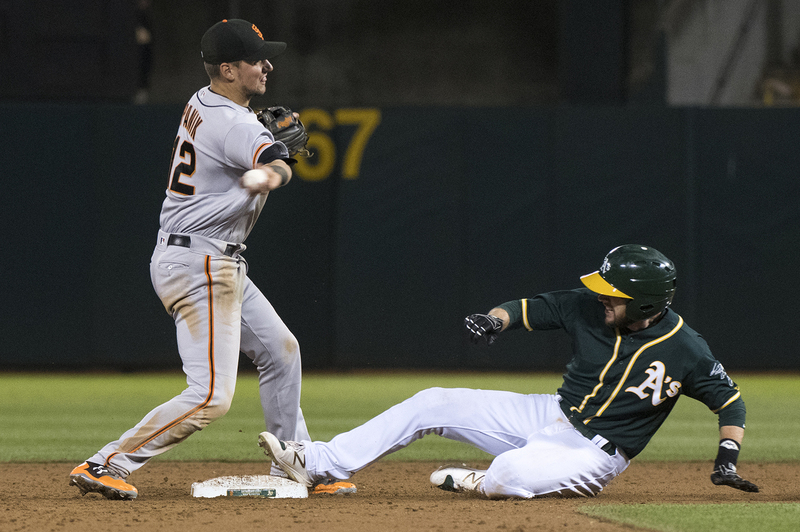 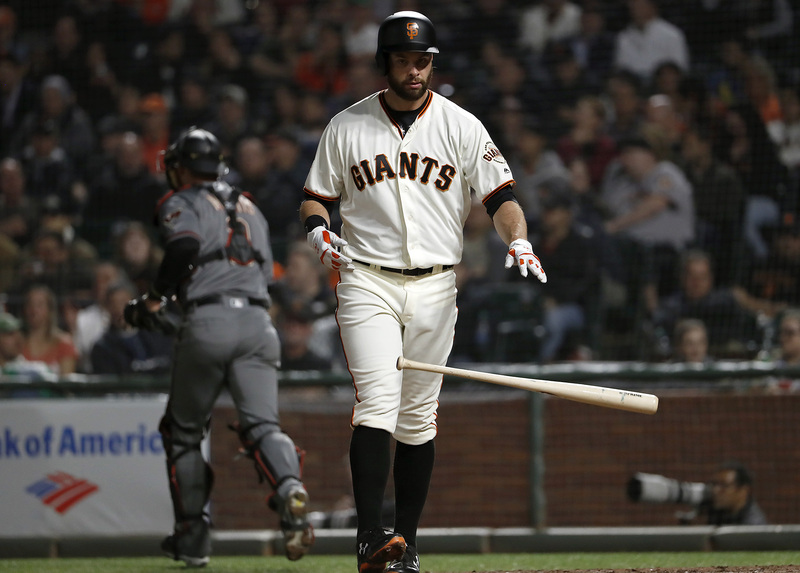 Chris Stratton made Bryce Harper and his Nationals look ineffectual Monday night at AT&T Park handing Washington its third straight loss, 4-2. 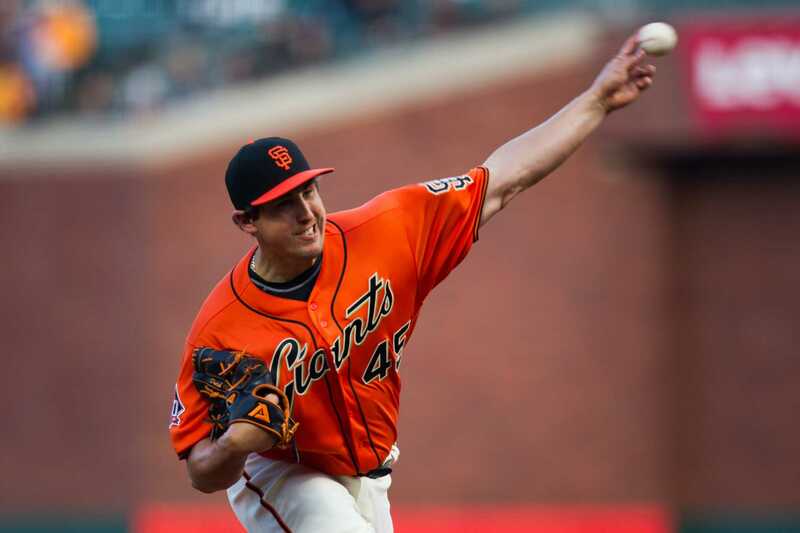 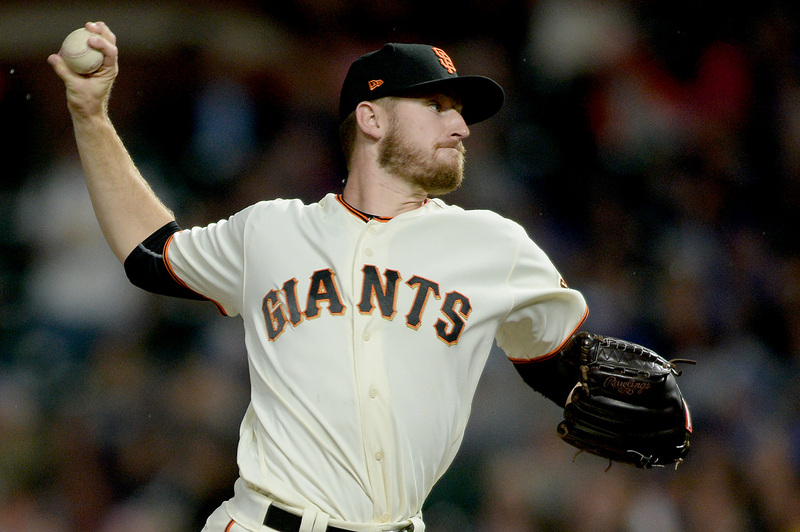 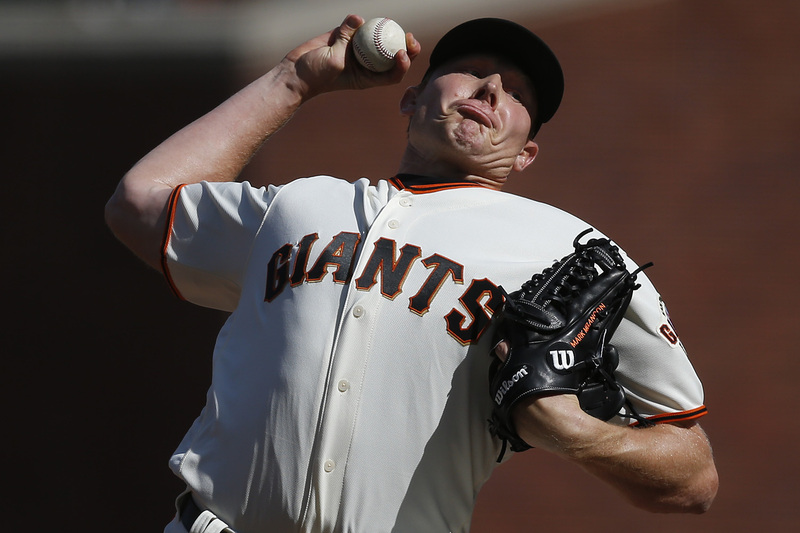 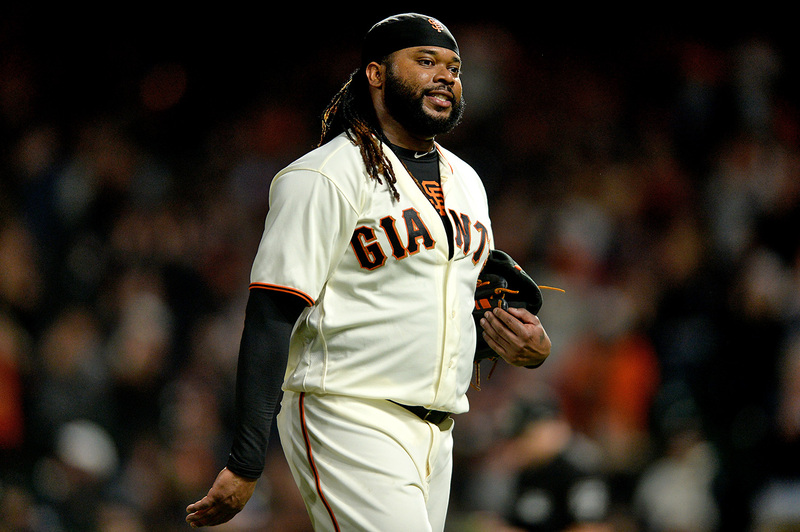 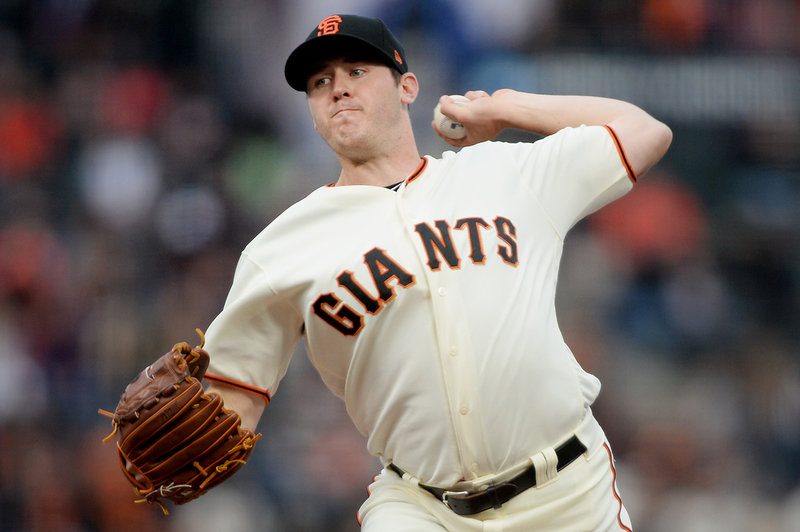 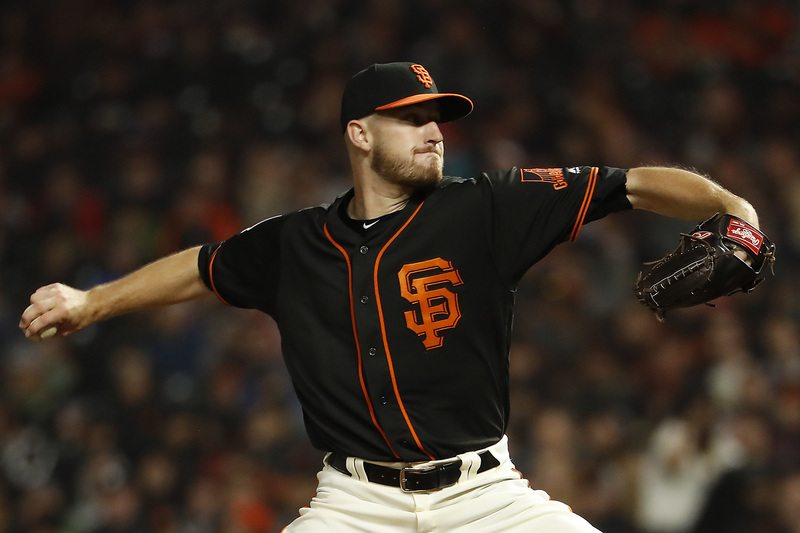 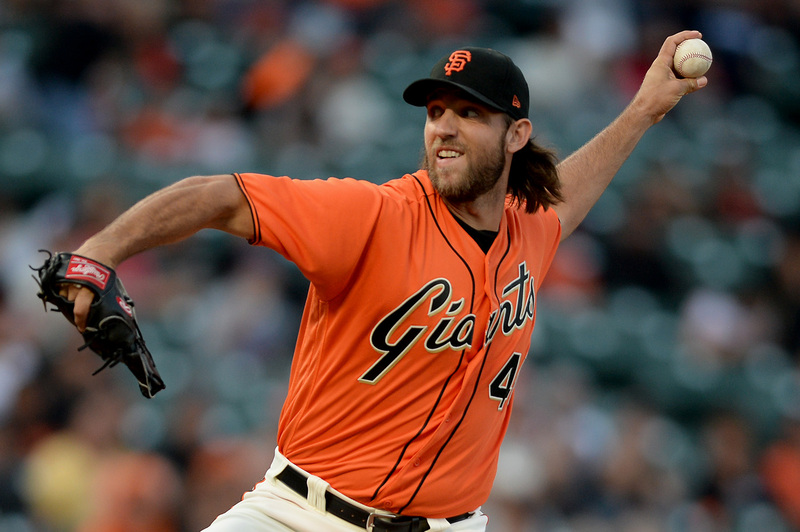 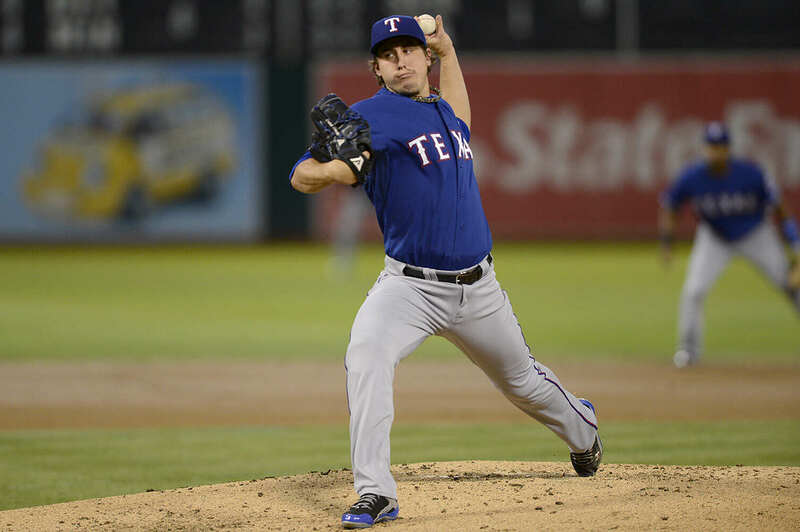 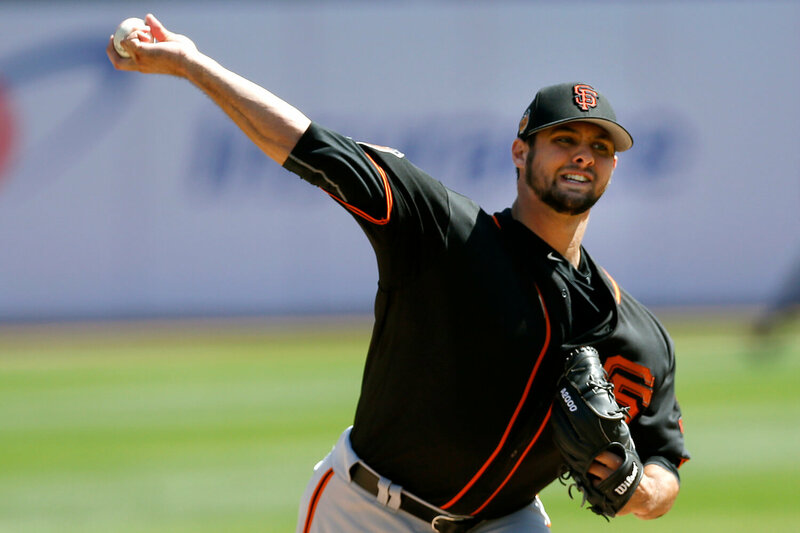 The Giants expect lefty reliever Will Smith to make his long awaited return to the big league roster on May 1. 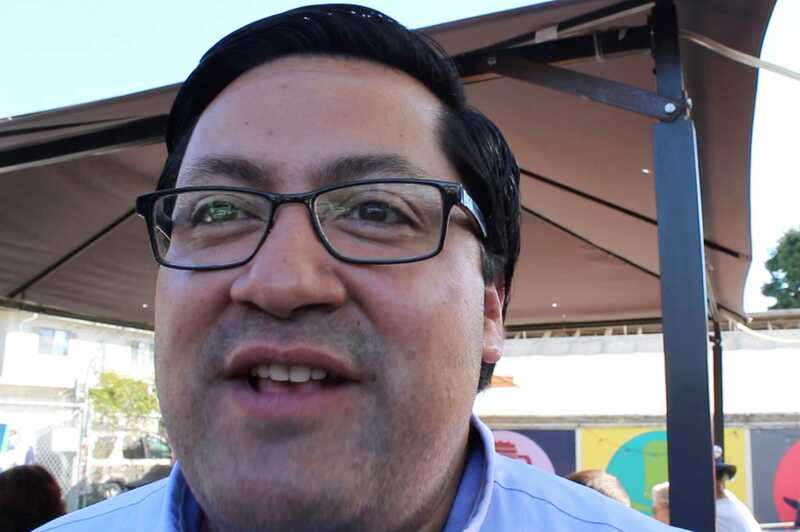 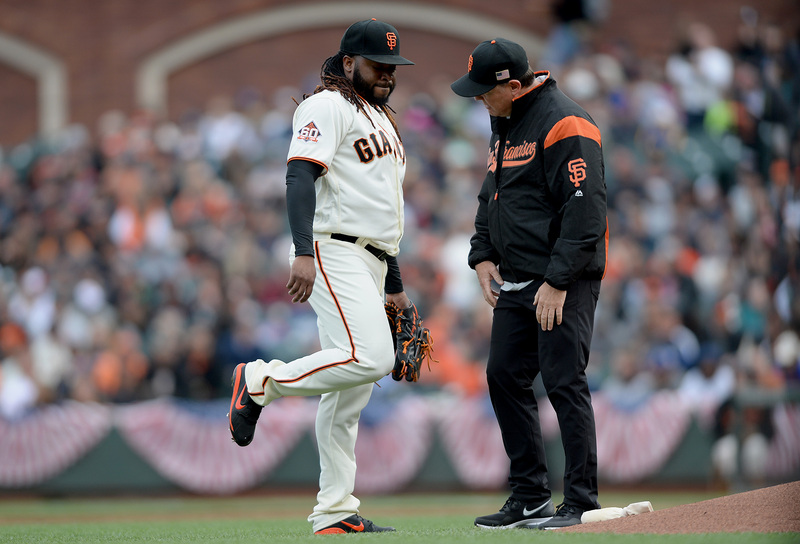 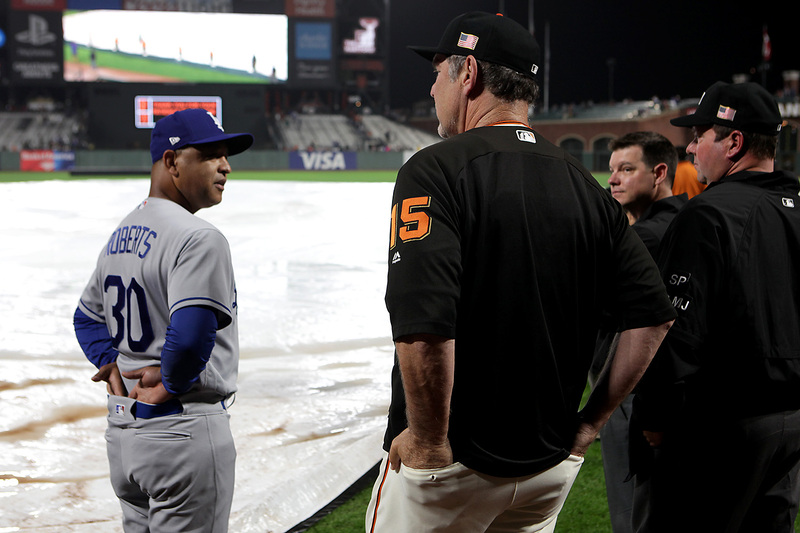 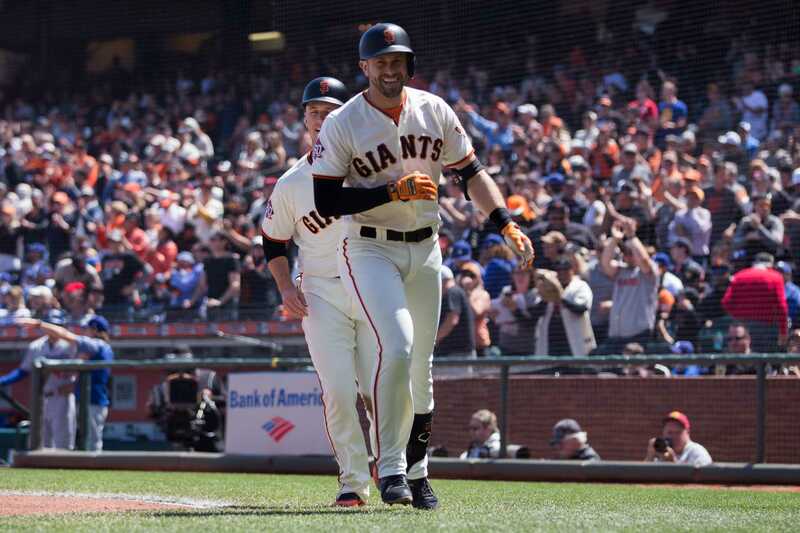 It was anyone’s guess whether Friday’s rainout would wash away either the Dodgers' road woes or the progress made by the Giants offense. 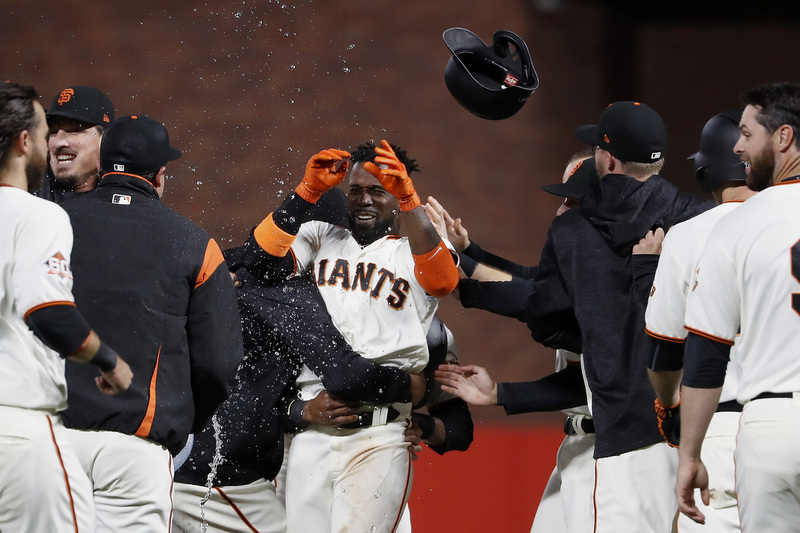 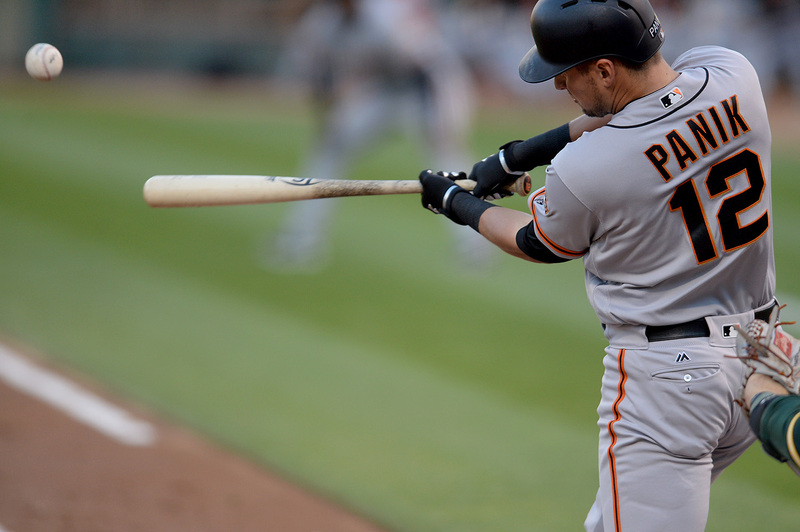 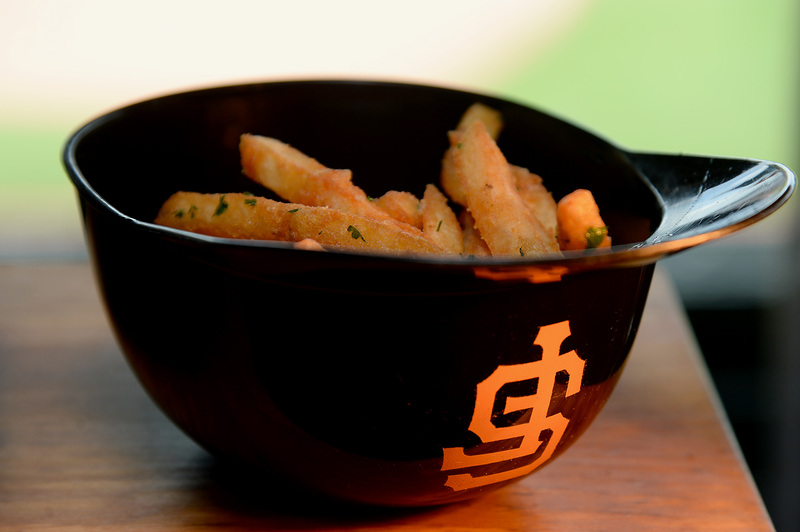 The Giants organization has declared Friday’s 7:15 p.m. game against the Los Angeles Dodgers at AT&T Park a rainout. 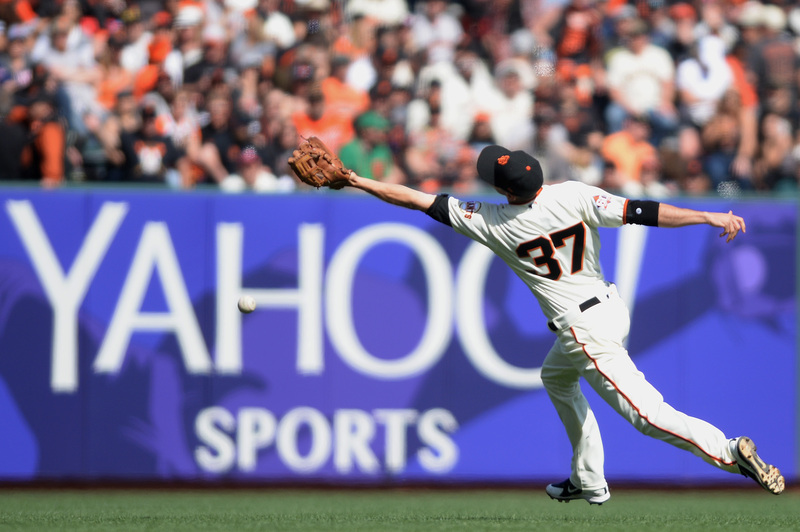 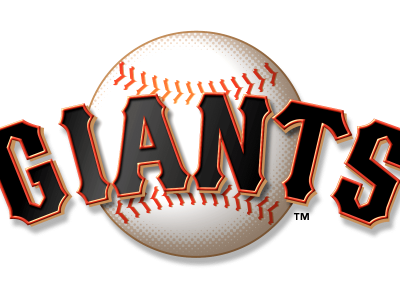 The Giants this season will celebrate the team’s 60-year love affair with San Francisco since moving from New York in 1958.